Eyed for Dear Daniel, 5 Apples Tall, Never Have Too Mani Friends! The collection will officially be released next month. 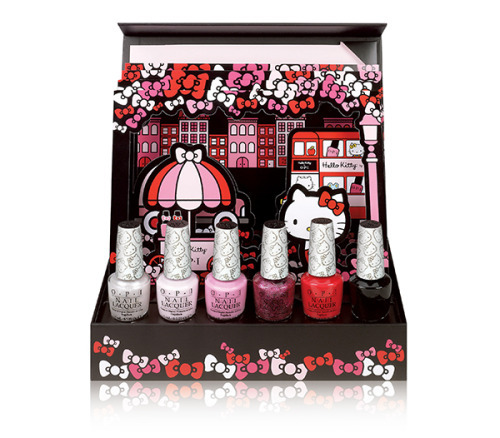 However, VIPs will be able to shop for this collection on December 27th. If you would like to sign up to snag yours before anyone else or stay up to date you can click the link here. 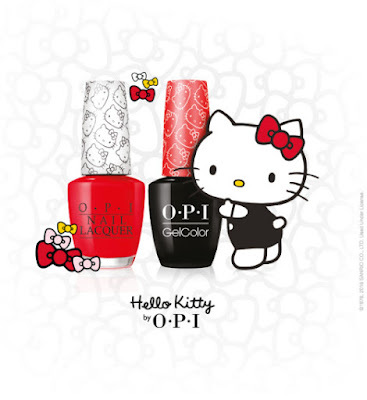 The Hello Kitty by OPI Collection is available in lacquer and gel color. Here at My Own Sense of Fashion will keep you posted as the story develops.